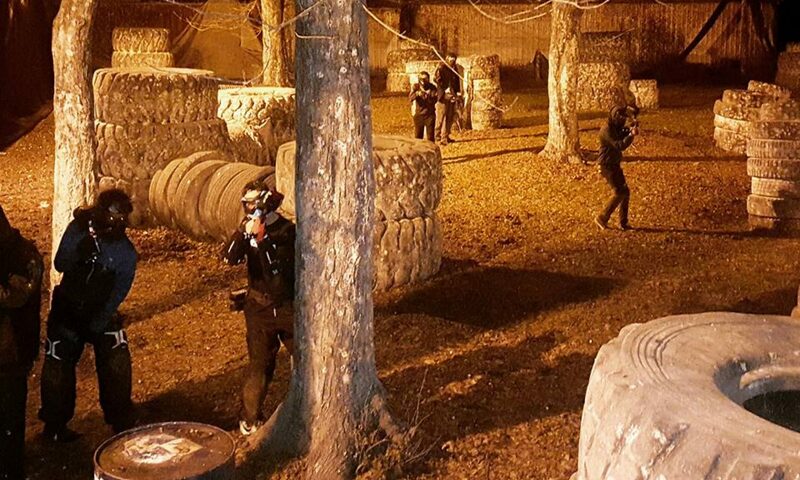 Action Park Paintball is a Fun, Family Oriented Recreational Facility! We also have a full retail store with everything you could possibly want or need! We offer both paintball and airsoft so everyone can play what they like. Our variety of fields and games will keep you entertained for hours. We have 4 outdoor fields and an indoor field so you can play all year. Feel free to explore our website or call for more information!